The perfect blend of historic beauty, art and culture, and unique population, there is no place in the world like San Miguel de Allende. 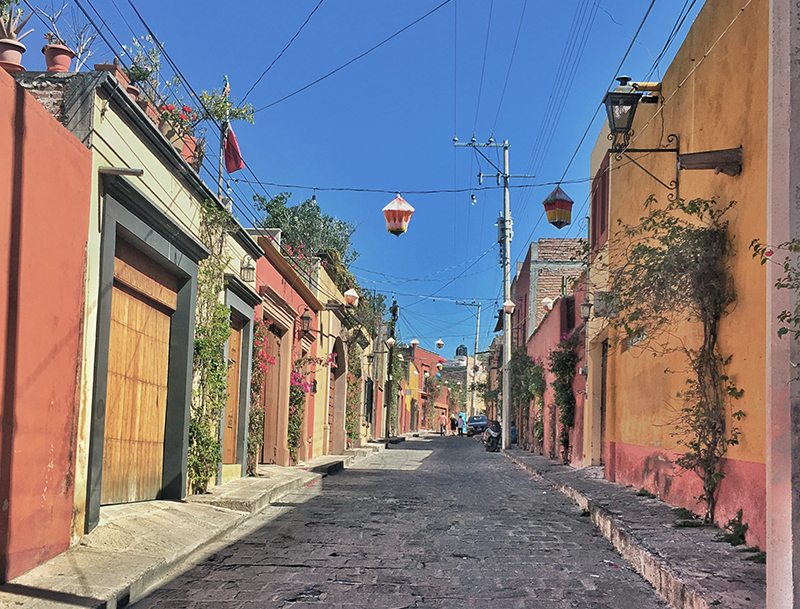 Established in 1542, San Miguel de Allende has been designated a UNESCO World Heritage Site, joining the likes of the Vatican, the Island of Delos, Machu Picchu, and Yellowstone National Park. Long considered a national treasure, the town has been featured in many travel magazines and periodicals as the most eligible destination in Mexico, and was recently awarded Travel + Leisure’s Best City in the World to Travel to. San Miguel’s pleasant weather, quaint locale, and old colonial charm have combined to make this the most sought after refuge for travelers looking to go abroad. Hot springs in the outskirts of town, cobblestone streets, open-air markets, and churches that are several hundred years old all contribute to the local flavor in their own inimitable way. 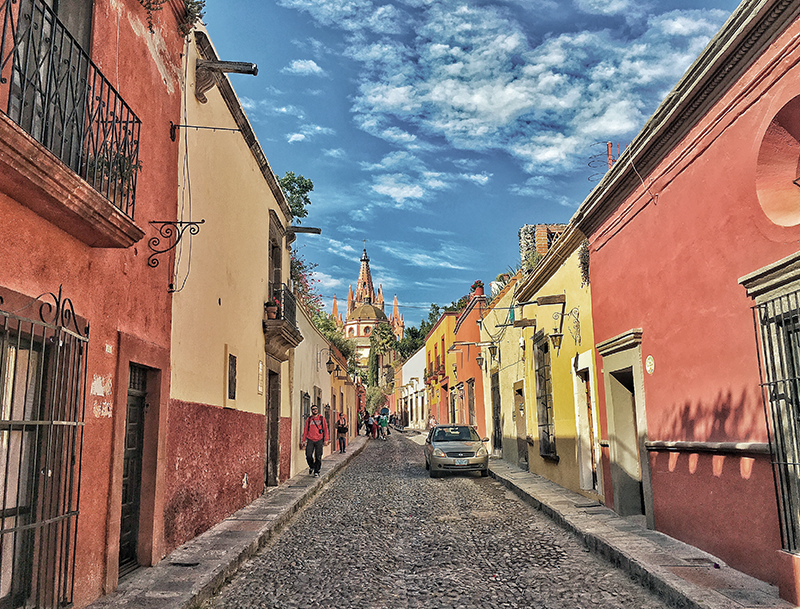 San Miguel de Allende is truly a magical place like no other, below are some highlights you can look forward to on your visit. Spend the morning walking around the Artisan Market's collection of hand-crafted goods, jewelry and more. 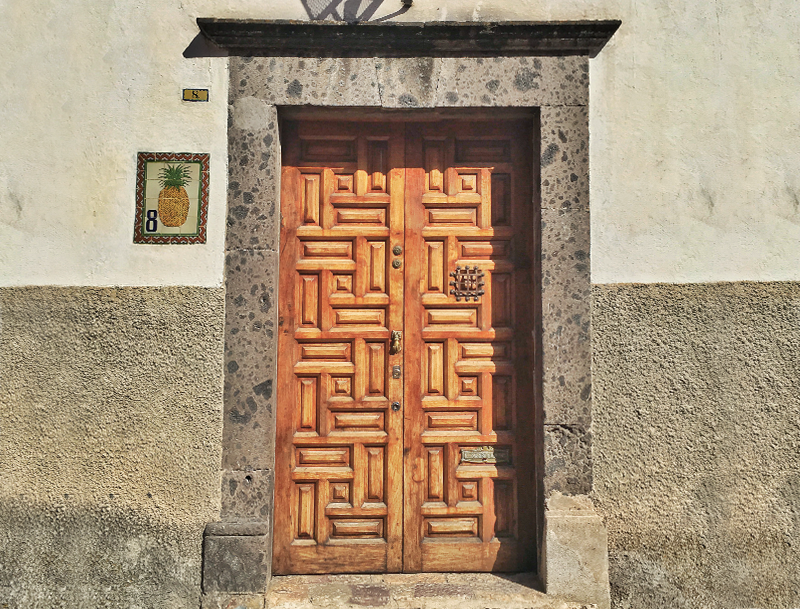 Or stroll around the streets of downtown San Miguel to discover many stores inside colorful doors. Local businesses around Los Portales offer everything from antiques to fine, traditional clothing and beyond. Visit Fábrica la Aurora, a shared space located in an old textile factory, where you'll find art galleries, furniture, design stores and more. Numerous art galleries surround the downtown area, including the Bellas Artes Institute, and Casa de Ignacio Allende, or catch a performance at the Teatro Angela Peralta. San Miguel hosts numerous festivals year-round. 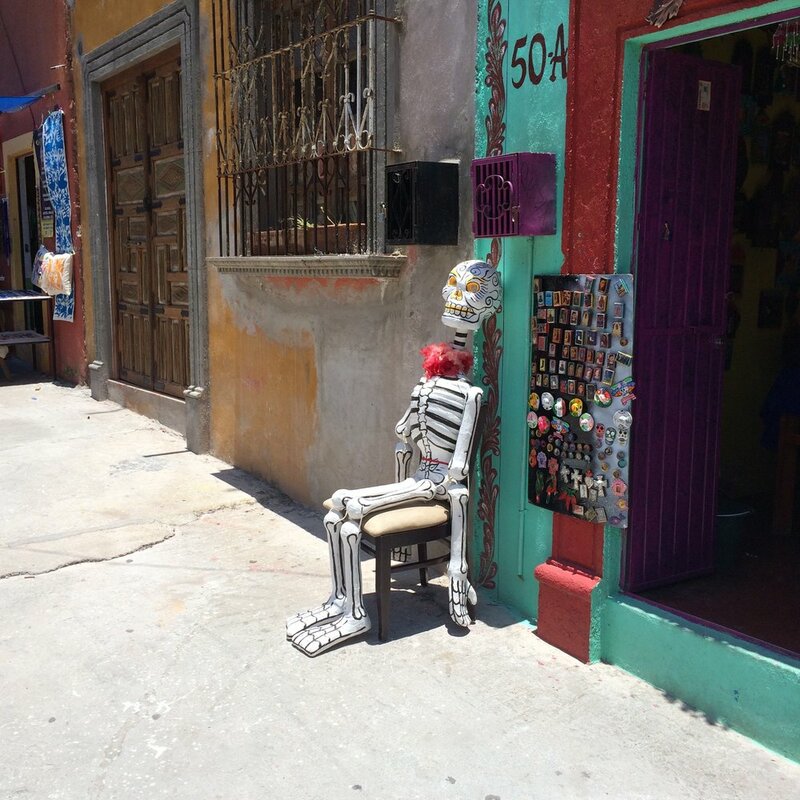 Most notoriously the Festival de los Locos in June, Mexican and local festivities in September, Día de los Muertos in October and early November. 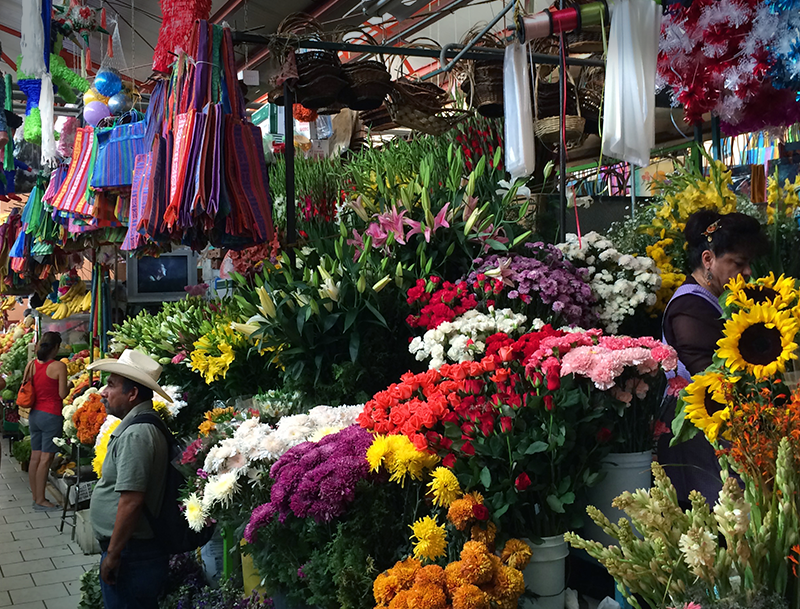 Visit local hot springs and botanical gardens nearby, or stop by the organic market – the list of experiences in San Miguel is endless. San Miguel de Allende's culinary scene has exploded in the past years, with renowned national and international chefs venturing to provide unique experiences to patrons. From local staples like El Pegaso to fine dining at The Restaurant, there are fares and flavors for every palate. True to its bohemian nature, San Miguel is full of lively bars and an active nightlife. Enjoy some live music with your drinks at Mama Mia, a local hotspot. Or take in stunning views of downtown San Miguel from La Azotea rooftop bar. From trendy to hole-in-the-wall, you are sure to find a good time. 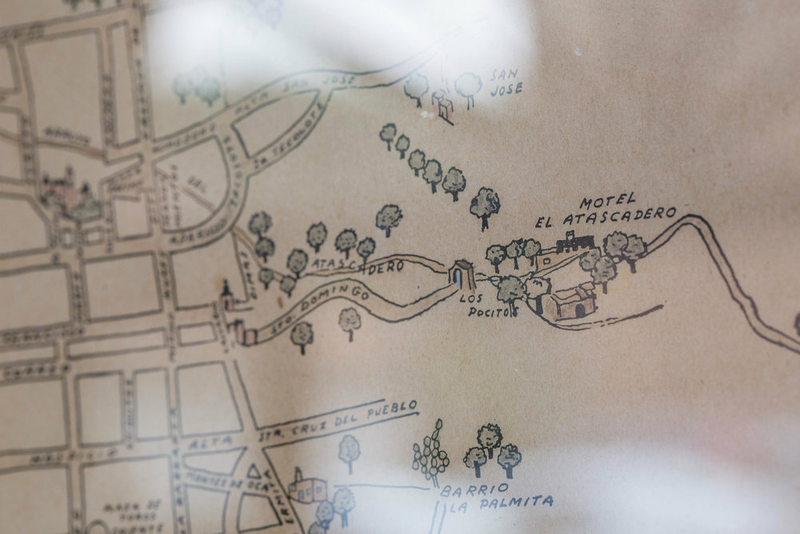 El Atascadero is proud to be part of San Miguel de Allende's rich history throughout many generations. 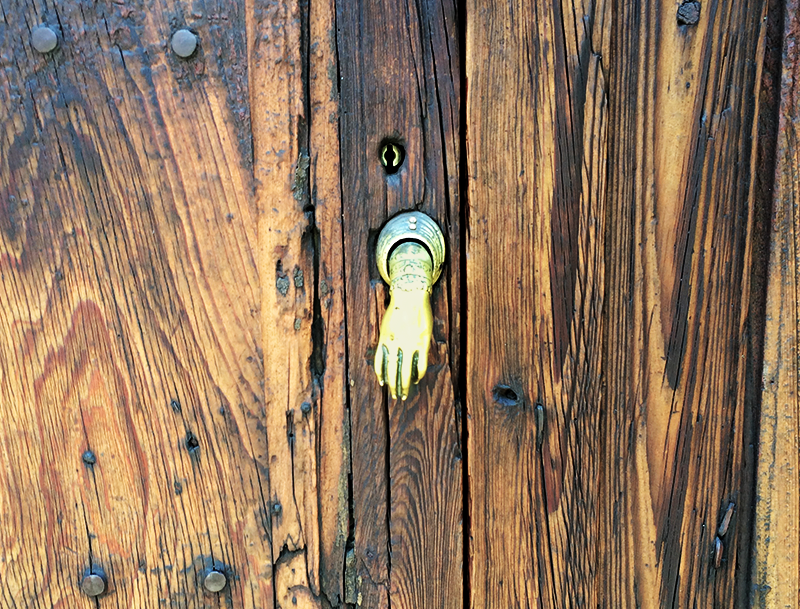 As a family-run business with deep roots in San Miguel de Allende, we proudly support local businesses and events. Please contact our front desk if you need transportation anywhere around San Miguel, and we will gladly help arrange transportation for you with local taxis and shuttle services.